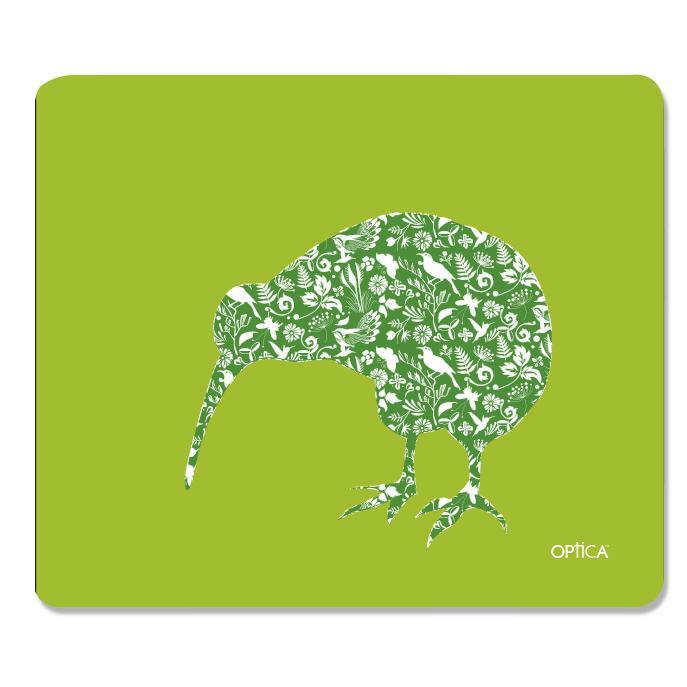 These Microfibre glasses Cleaning cloths are buitifully printed with high quality New Zealand inspired images. 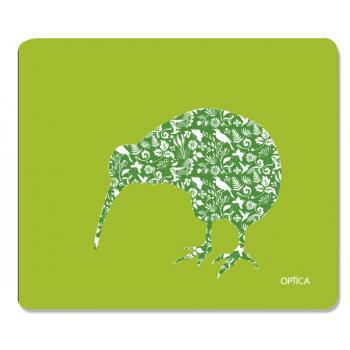 Perfect for Xmas gifts or sending overseas. Stylishly presented in a cellophane sleeve with backing card. Microfibre cloths are ideal for cleaning glasses but are safe to use on any optical lens such as cameras and phones.